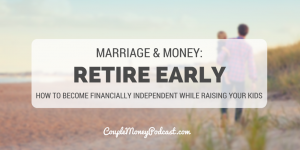 Want to retire early and be financially independent? 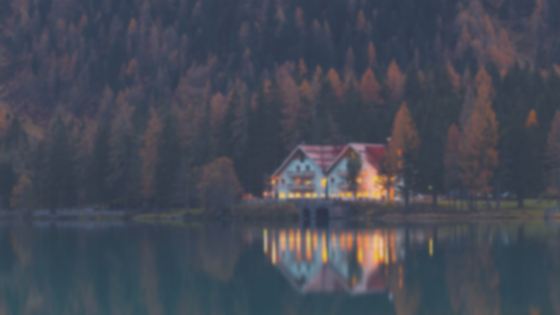 Todd Tressider from Financial Mentor shows how you can create a path to wealth and ignore the noise. 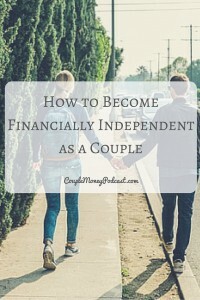 While there are definitely circumstances which can stop us, there are many couples who could become financially independent. Not saying they have perfect circumstances, but they do have an opportunity to make it. We have Todd Tressider, founder of Financial Mentor, to help us out. He’ll share how you can gain a deeper understanding beyond the headline grabbing noise out there. Todd Tressider isn’t your usual personal finance writer. Many bloggers and columists have documented their journey, either starting when they are heavily in debt or when they’ve decided to begin to build their wealth. Todd was financially independent when he began writing. He was able to retire at 35 because he followed the principles and advice he gives on Financial Mentor. There are plenty of resources including in-depth articles, his podcast, books, and courses. 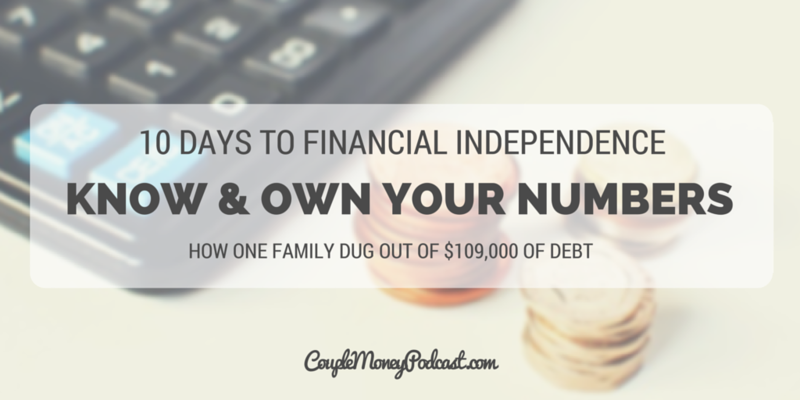 Learn how you can become financially independent even as a busy parent. Matt Becker from Mom and Dad Money explains how to avoid the major investing and saving mistakes that hold most people back. Becoming financially free – It sounds good and flows very nicely for a podcast intro, but What does that mean? 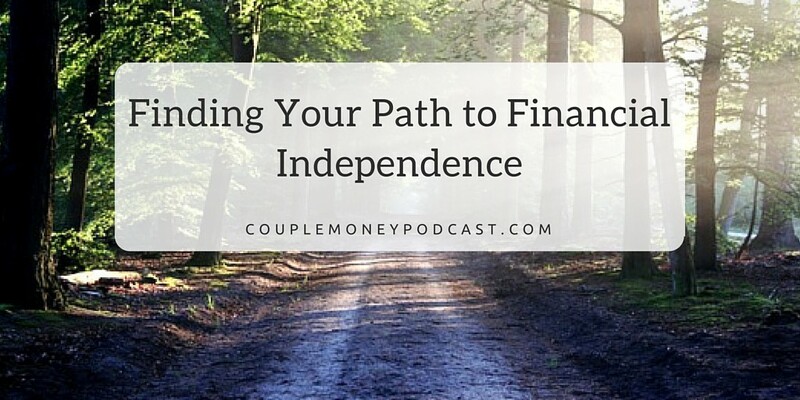 Usually couples who are working on their finances have some end goal in mind. 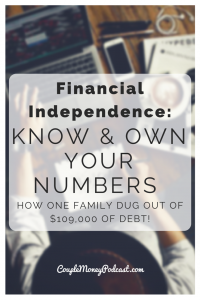 If they’re in debt their first step is to get out of it. That’s something we talk about on the often since it is such a huge burden on family finances and the marriage. But what about the main goal? Once you’re done getting out of debt. What are you two working towards? 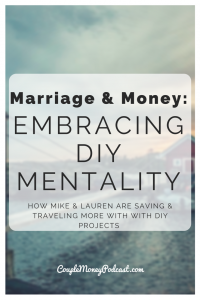 For my husband and I it’s about having more freedom with our work schedule and money so we can spend more time with our kids and projects that matter most to us. You may have a different goal. 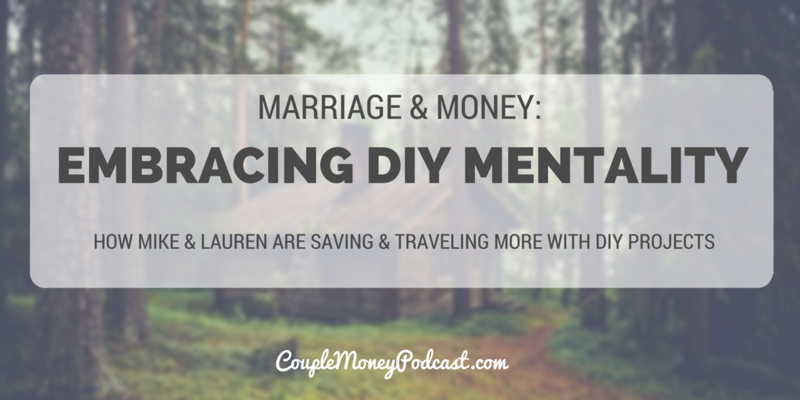 My hope with the podcast is to give you tools, ideas, and resource to help you find and work towards your goals through finances while building up your marriage. 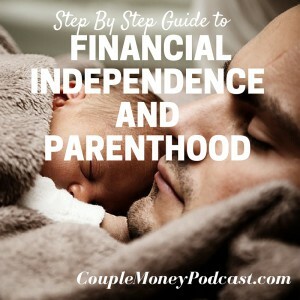 Matt Becker, a financial planner, has recently released a book entitled, The New Parents’ Guide to Financial Independence and is here sharing how parents can take the steps to move closer to their goals. 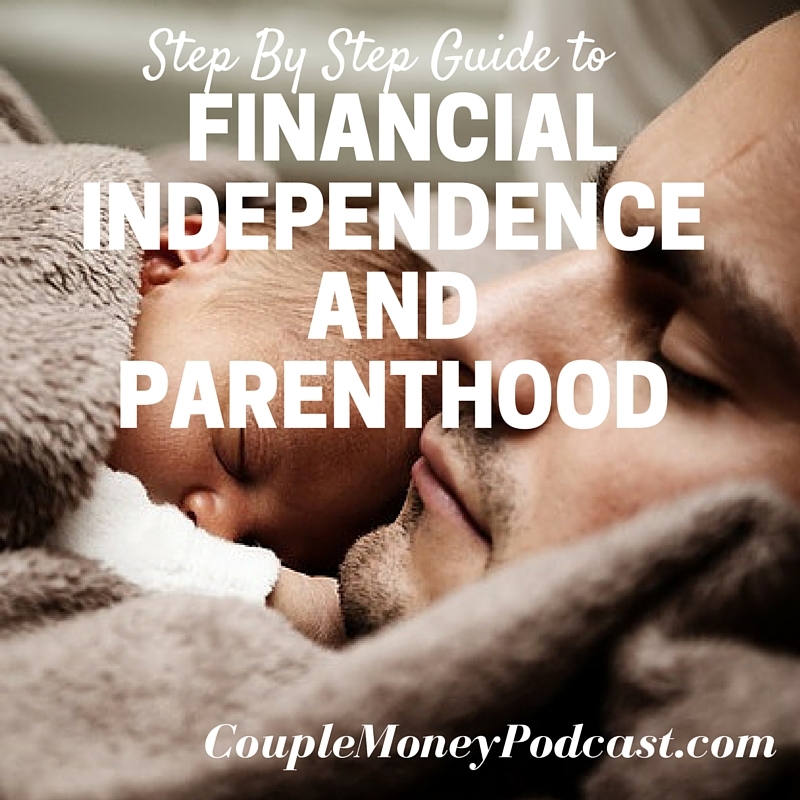 Even though this episode is coming from a parent’s perspective, it really applies to anyone looking to use their finances to live a more meaningful life. If you want to learn more about Matt and his book or you just want to find out more about investing, here are some links to check out.